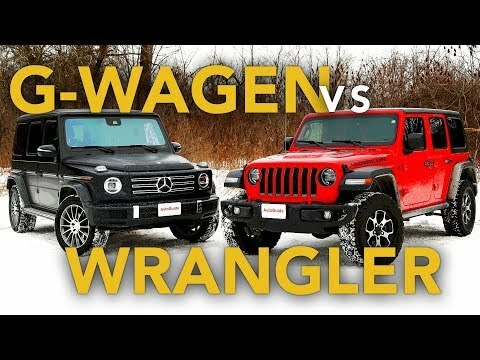 Comparing a Mercedes G-Wagen to a Jeep Wrangler might seem absurd, but if you wanted a boxy off-roader, you don't have many options right now. 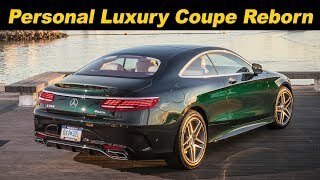 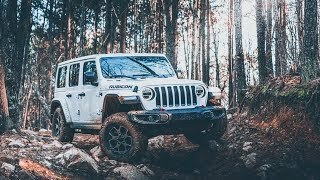 As two of the last "real" body-on-frame SUVs out there, the Mercedes G-Wagen and Jeep Wrangler have outlasted so many other off-roaders including the Ford Bronco, Chevrolet Blazer, Land Rover Discovery, and Toyota FJ, to name a few. 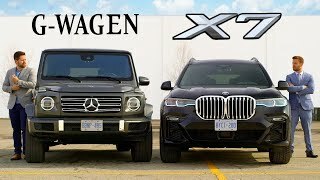 Both boxy SUVs are backed by a rich history and have amassed legions of dedicated fans, and although those fans are quite different, they're equally enthusiastic about their rugged vehicles. 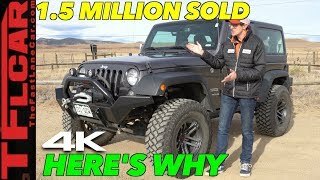 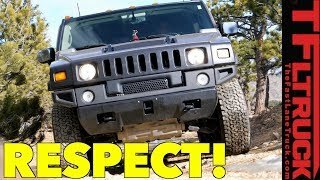 Jeep JL Real World Review: Living w..
Why The Hummer H2 Deserves More Res.. 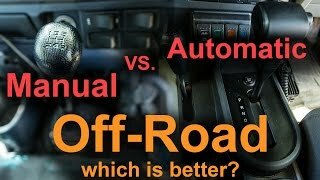 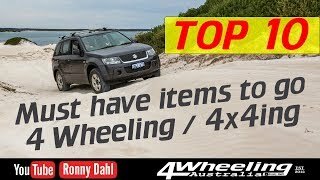 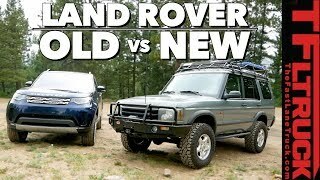 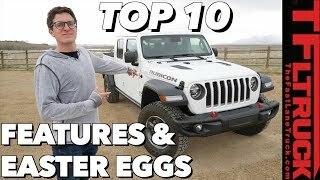 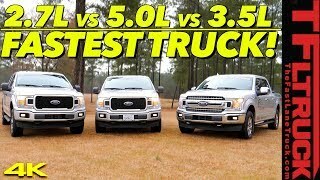 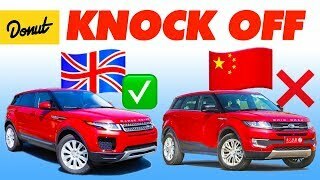 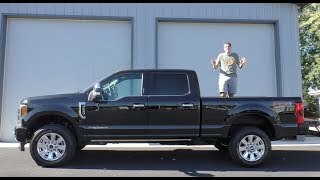 Here's Why The Jeep JK is the Best ..
Old vs New Land Rover Discovery: Ca..
Here’s a Tour of an $80,000 Ford ..